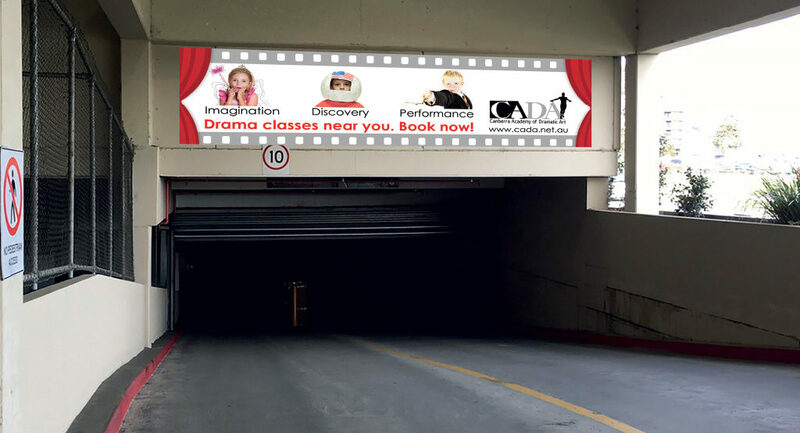 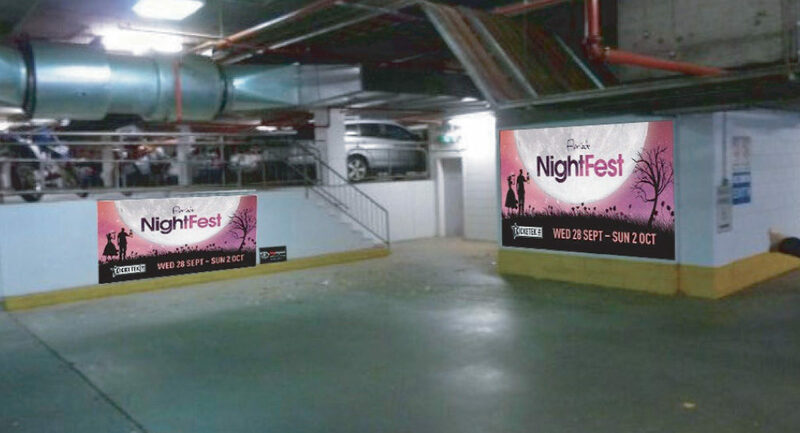 5 billboards in key Catchment areas- basement car park – Entertainment Centre. 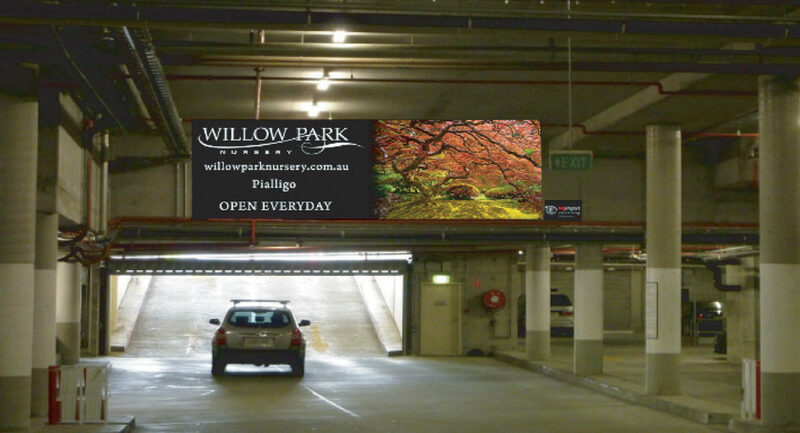 STATIC BILLBOARDS- wall mounted Alu-Panels & back-lit static billboard. 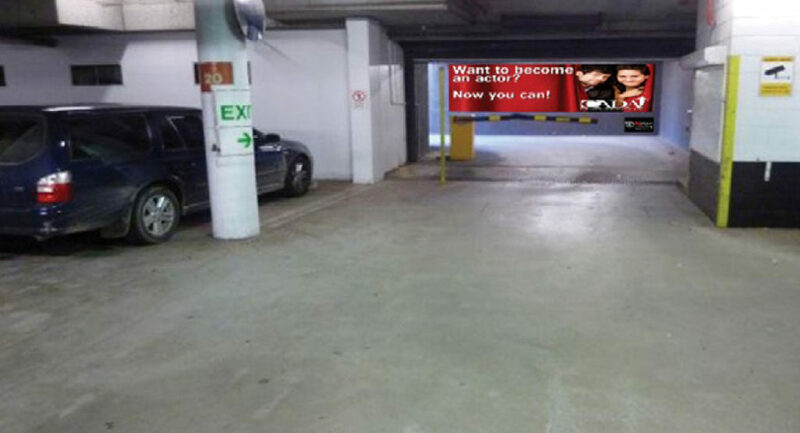 Targeting public servant and the fast-growing suburb of Gungahlin.